Add containment to your BEDSLIDE S with the TRAXRAIL kit. 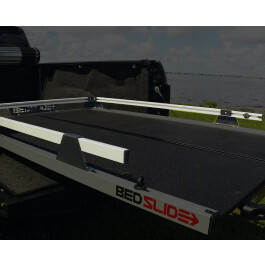 Provides added tie-down points and another level of perimeter containment to items on your BEDSLIDE. 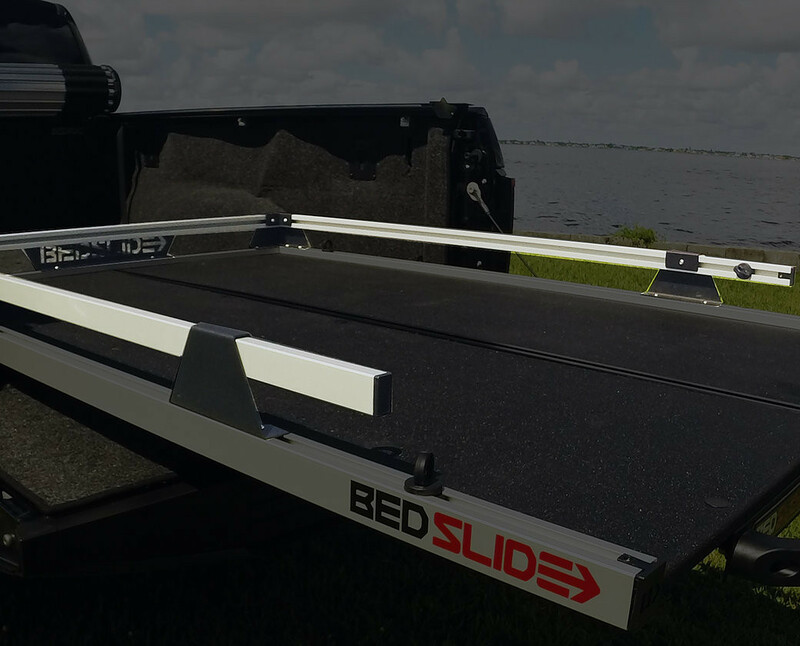 Once equipped, TRAXRAILS sit at 4.75" above the deck of your BEDSLIDE. Total profile of your BEDSLIDE and rails will be at 9.25". 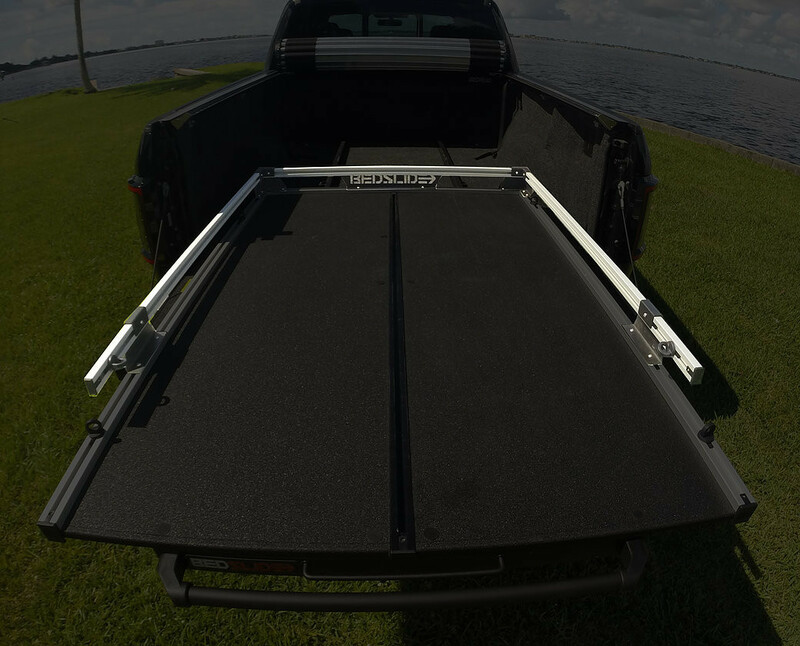 Add our upper BEDBIN kits for maximum use of your truck bed space. NOTE: only works with the BEDSLIDE S. DO NOT order for CL, CG, or HD models.